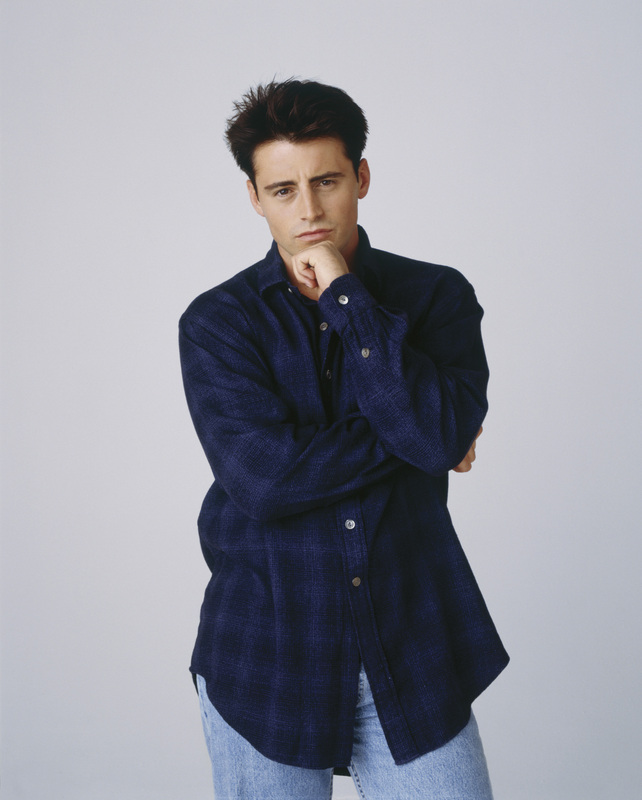 Joey Tribbiani. . HD Wallpaper and background images in the 乔伊·崔比安尼 club tagged: friends joey tribbiani matt le blanc hq.